The Monaco Grand Prix is held every year on the last weekend in May and is considered to be one of the most prestigious motorsport races in the world. The race is held on the nail-biting and narrow streets of Monaco; it has many tight corners as well as varied elevation which all build one of the most demanding tracks in the world. Monaco is not only about the Grand Prix. You have the glitz and glamour of our superyacht during the weekend which not only gives you a prime viewing location but enables you to experience hospitality in its finest form. Many A-list celebrities have this weekend carved into diaries on a yearly basis. Vision4Sport are pleased to invite you to join us for our trackside superyacht for a weekend of unforgettable enjoyment. 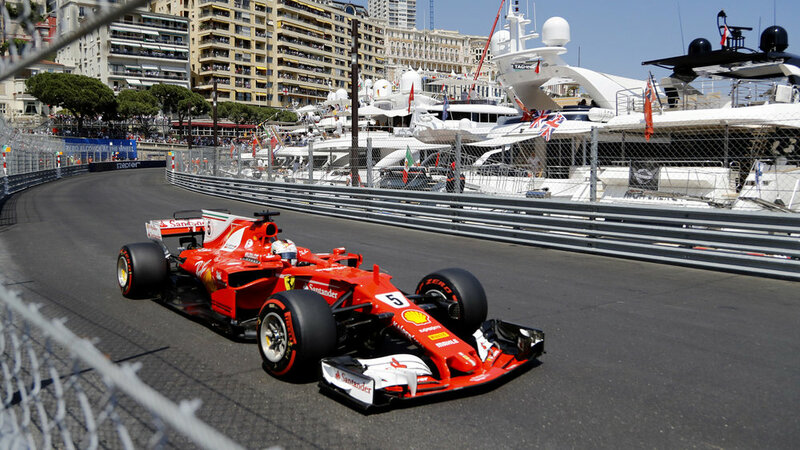 Sample the fine food and premium champagnes we have on offer and watch the leading Formula One stars take on the Monaco track, from the comfort of our exclusive superyacht trackside.